107.3 JAMZ hit the airwaves on September 1st, 1993. And we’ve been playing your favorite R&B ever since.  This is your place for pictures, events, stories and memories from the past 25 years as we celebrate the music, the listeners and the community of 107.3 JAMZ! RBRM Ronnie Bobby Ricky and Mike 4 The Love Of It Tour! Career Fair on May 28, 2019! Want 25 MORE Years of 107.3 JAMZ?